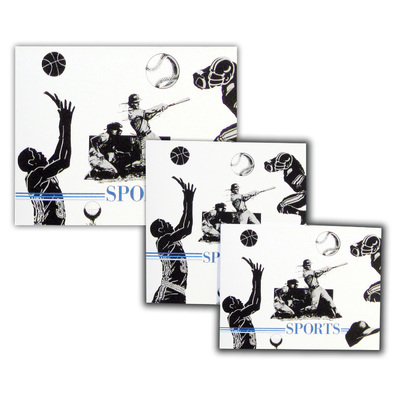 The Action Sports Folder is a great option to showcase your work! 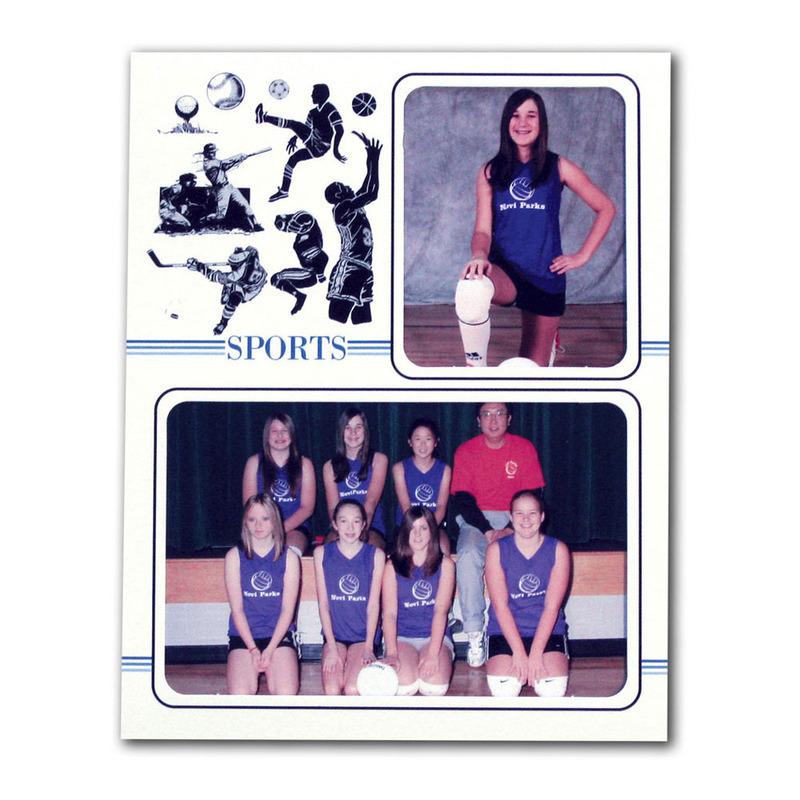 The graphics on the front cover make it suitable for a variety of sports. 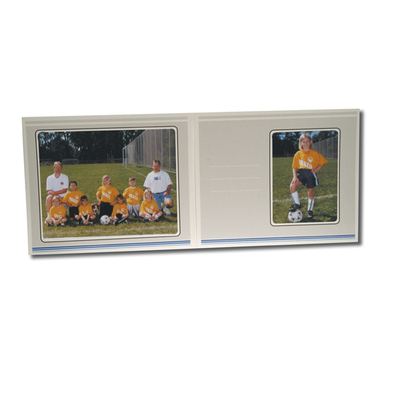 Inside, you'll find room to hold two prints, both an individual portrait and a team picture. Also available in a coordinating memory mate. Available in full case quantities only, while supplies last. Customers who purchased a Tyndell Action Sports Folders also purchased these items. Rate our Action Sports Folders.